Image created 14 November 2017. County Road 103, Laramie River Road, Larimer County, Colorado: at Laramie-Poudre Tunnel. Colorado State Highway 14: at Laramie-Poudre tunnel. 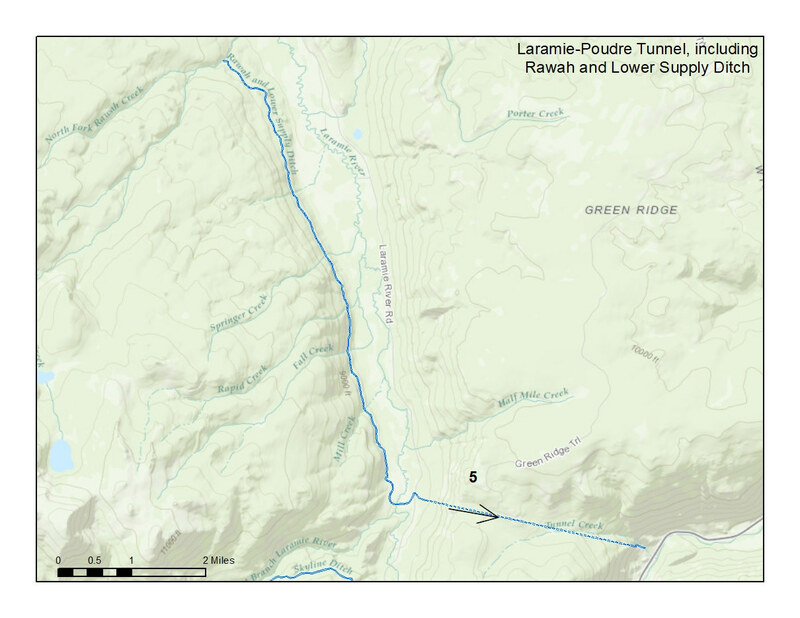 Colorado Trans-Basin Water Transfer: Laramie-Poudre Tunnel. Other photos about Geography - Colorado or Larimer County.